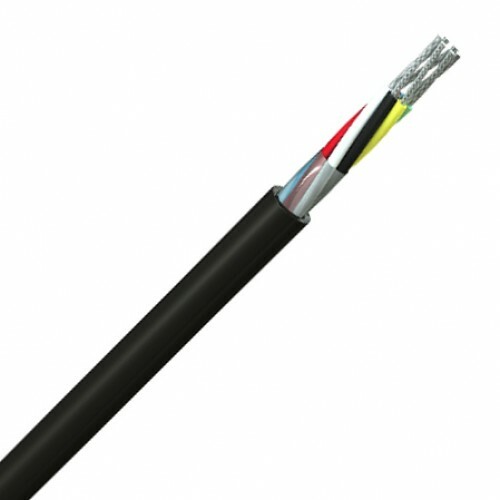 An ideal solution for installations that call for Low Smoke Zero Halogen signal cables and suitable for use in public buildings and sensitive areas. It comes with screened and unscreened options. 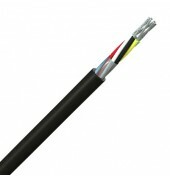 Fine tinned copper wire strands, colour identification Low Smoke Zero Halogen insulation, cores laid-up with a Low Smoke Zero Halogen outer sheath. Screened type 'C' has a polyester tape with a tinned copper braid screen. Screened type 'S' has an aluminium foil screen and tinned copper drain wire.